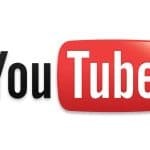 YouTube is a disruptive force in the world of video content and has long provided a means by which video content creators can monetize their hard work. 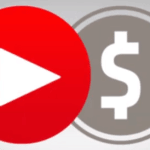 YouTube has a partner program that is core to their value proposition for content creators. They have made it easier to become a partner over time. YouTube has even provided funding for partner projects in the past. Last year thousands of YouTube partners broke $100,000 in revenue. 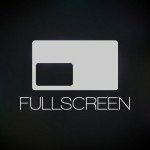 In short, it is the most robust ecosystem for video content creators today. However, YouTube has come under fire in the past for what some feel are shady practices regarding revenue sharing. 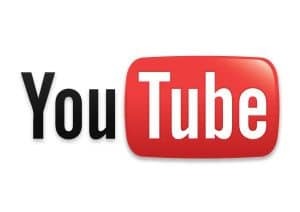 YouTube keeps 45% of ad revenue and is expected to pull in revenues of $5 billion in 2013. A recent piece in Variety dives deeper into the ecosystem and some of its biggest content creators. It appears many are seeking better ways to monetize their channels and diversify amongst platforms. 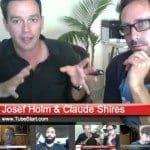 Josef Holm plans to provide YouTube content creators an entirely new way to monetize their work with his platform, TubeStart. The platform takes an innovative approach to crowdfunding, leveraging a subscription-based model in order to provide content creators with a regular flow of revenues. The most interesting aspect of this platform from an industry perspective is the variety of funding models users can select for their campaigns. TubeStart will have four. Fixed and flexible funding will be supported similar to Indiegogo, but two other models – subscription-based and pledge-based – have the potential to be particularly beneficial. We caught up with TubeStart CEO and cofounder Josef Holm to discuss this approach. Whereas the subscription model will focus on regular monthly contributions, pledge-based funding seeks to get backers to agree to pay a set amount every time a piece of content is created. Either way, the platform will act as a supplement to the traditional AdSense-based way of monetizing YouTube video content. Holm calls it a “YouTube First” strategy as opposed to a “YouTube Only” strategy. Holm also points out that his platform can and will act as a powerful means of interaction between content creators and their supporters. 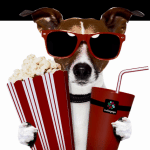 It’s a benefit of crowdfunding we’ve touted time and time again both on this site and in the industry as a whole. 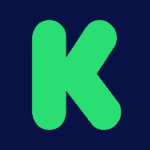 Crowdfunding is as much an exercise in crowdsourcing affinity as it is in crowdsourcing cash. This entry was posted in Featured Headlines, Investment Platforms and Marketplaces and tagged advertising, fixed funding, flexible funding, josef holm, subscription, tubestart, video, youtube. Bookmark the permalink.